In these tough times when good jobs are scarce and great salaries are even scarcer, it’s not easy to unwind, and relax. But, we’re not robots, and we shouldn’t have to work 24/7 just to keep up! Sometimes, you have to step back and relieve the pressure with fun and good times. 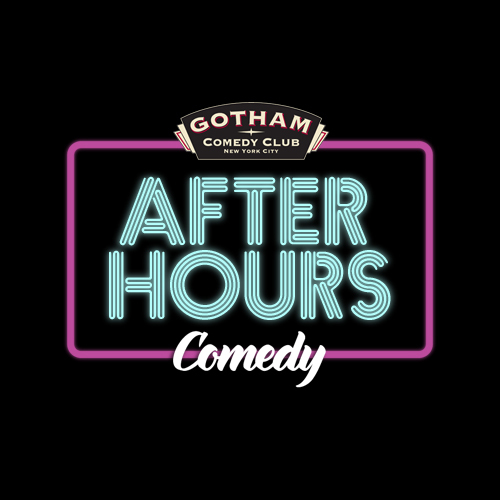 That’s what After Hours is all about – giving you the chance to laugh, blow off steam, and get rid of that workday stress. It'll remind you that even when times are tough and the boss has got you down, there's still plenty to laugh about and enjoy. So punch out, slide down the tail of that dinosaur, and come out for some laughs. You’ll be glad you did.